One of my favourite parks in the whole of Orlando is Universal Studios. 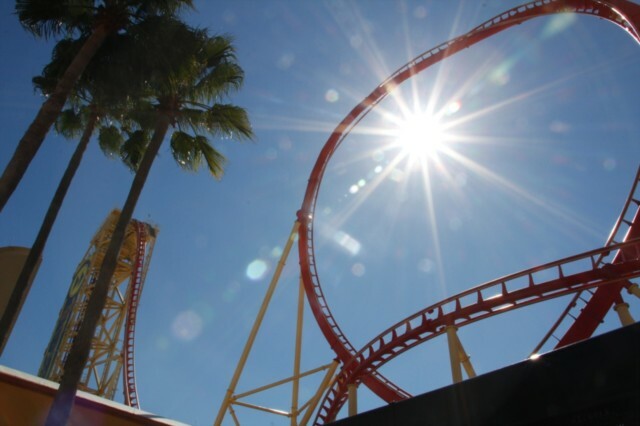 Over the years the park has evolved and morphed into one of the Worlds finest theme parks for the whole family. 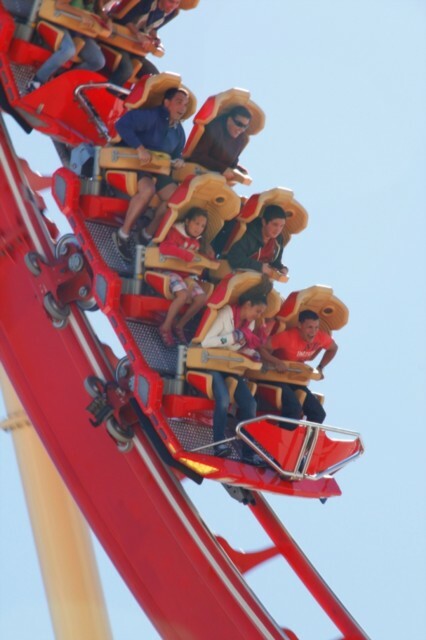 Key to their success is their constant upgrade of the older rides and the best use of their available space. The first being the Simpsons Ride where Universal took and old ride ‘Back to the Future’ and turned it into the Simpsons Ride. 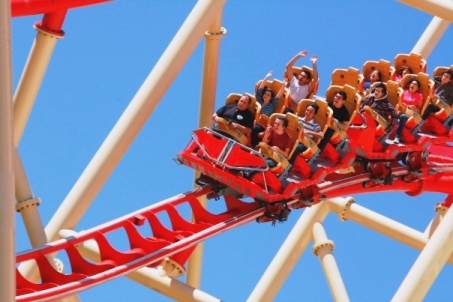 Although it is essentially the same ride, it has been bought into the twentieth century to cater for the new target audience. 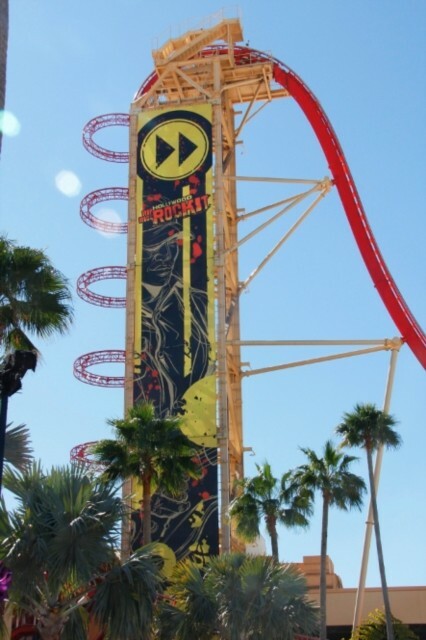 The second is the emergence of Rip Ride Rockit in what used to be a quiet and empty part of Universal Studios. 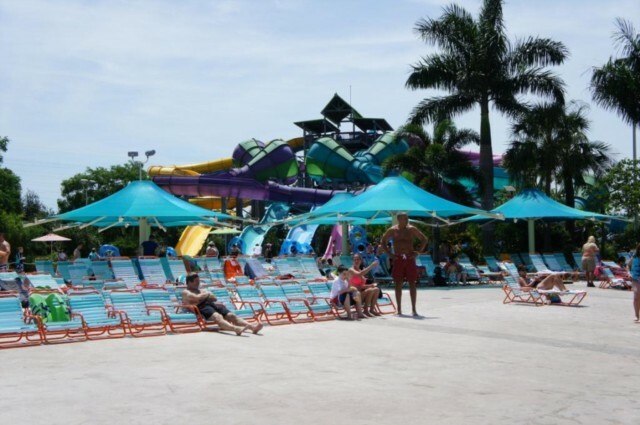 They have turned the underused space into one of Orlando’s finest rollercoaster. The ride itself is very impressive and commands a great spot and is immediately noticeable from when you walk into Citywalk and up to the front gate. 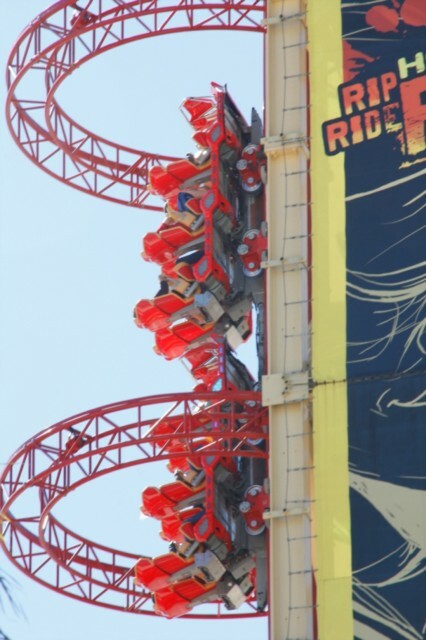 When in the park the ride is almost visible from any part of the park due to the enormous first drop. Depending on the time of day this ride can be very busy. 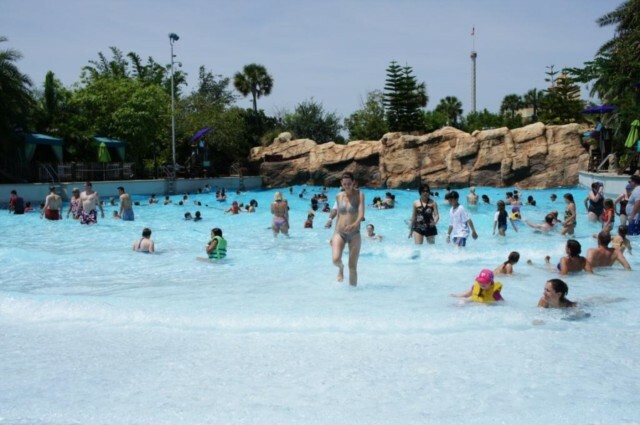 We always advise you try to get to it as soon as the park opens and get on it without using a fastpass option. If you don’t like waiting in queues you can opt to buy an upgraded ticket that allows you to bypass a lot of the queues, however in my view this is very expensive and if there is a family of 4 can add almost $60 to your overall price of entry. In peak season though some might argue this is good value for money as it does save you lots of time in queues. Now onto the ride itself. Well impressive it certainly is and at first look it can put a lot of people off who are not that confident on roller coasters. When in the queue you get plenty of chances to work out how to operate the individual music selections and how to ‘lock in’ your desired tune. 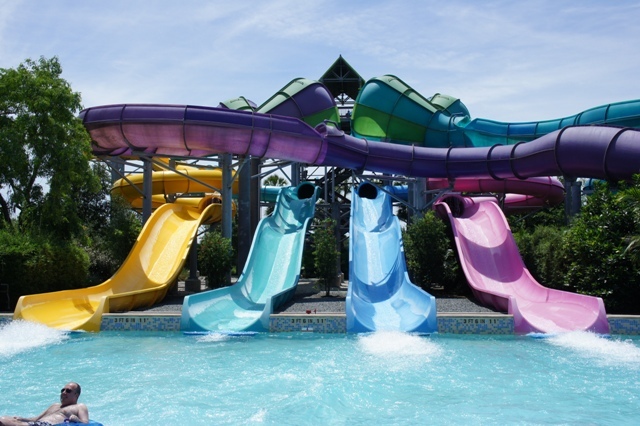 This is part of the fun of the ride and gives each rider a unique experience. You could select up to 40 different tracks from rock right through to country. For me I choose ZZ top! 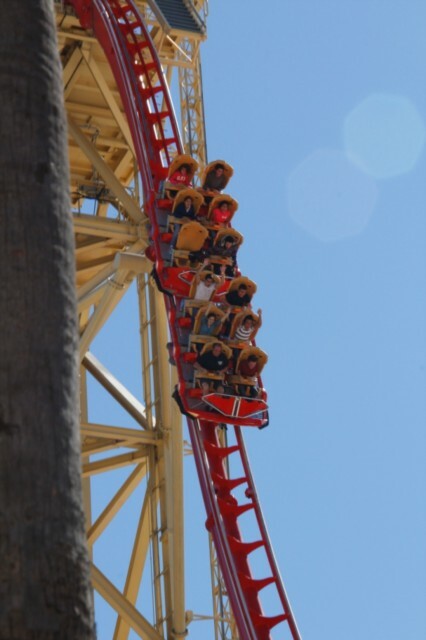 When you eventually get to the ride (can take up to an hour during peak times) you are ushered to your car that can seat up to 10 people and then given around 30 seconds to select your track from the menu. If you don’t do it in time the computer randomly selects one for you. No sooner have you selected your track you are carried vertically 150m to the top of the first drop. It is at this point you had wished all your spare change was left in the locker at the entrance! The climb takes around 10 seconds after which point it is down all the way. The ride itself is really smooth and because each car is so small does give you the feeling of travelling faster than you would if you were in a bigger one. 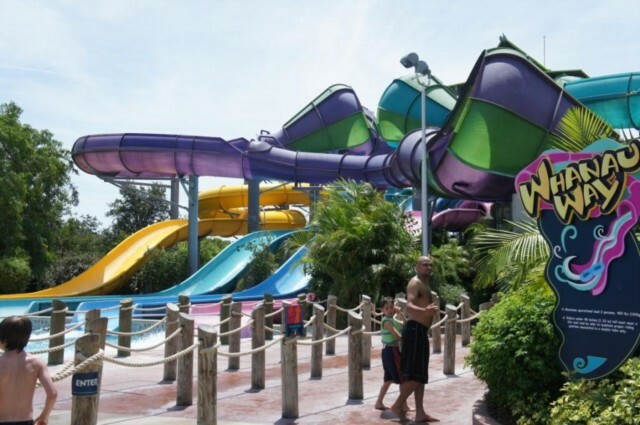 Throughout the 2 minute ride you are sent through some of the best loops and inversions in the whole of Florida and each one has been designed to give you a different feeling. The final major one being a zero G inverted roll. The ride does go on for another 30 seconds after this point, but it is a bit of a let down and you do feel they could have made it even better maybe taking it underground, rather than a couple of small drops and turns to take you back to the station. 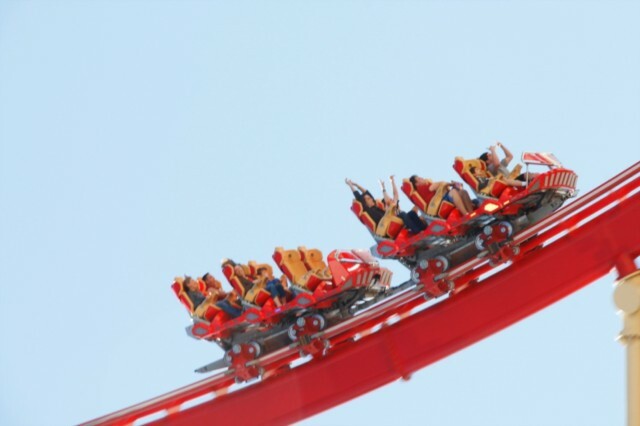 Having said that the Rip Ride Rockit is still one of Florida’s best rollercoaster and shows just what can be done when you utilise underused areas within a park. 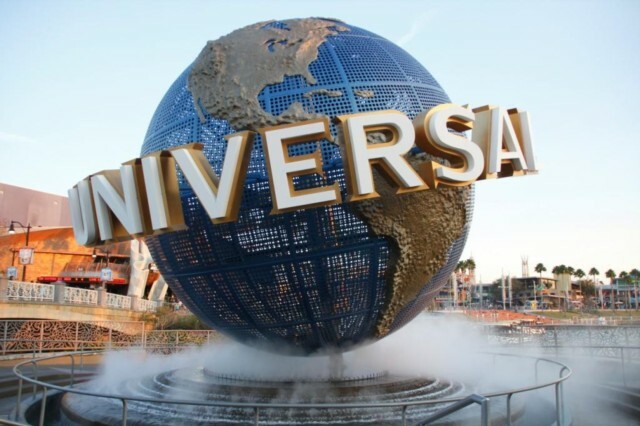 It’s certainly a must for anyone visiting Universal Studios and definitely one of Florida’s top 3 rides that should be on everyone’s list when on vacation. Viewed 2975 times since 25 January 2012. 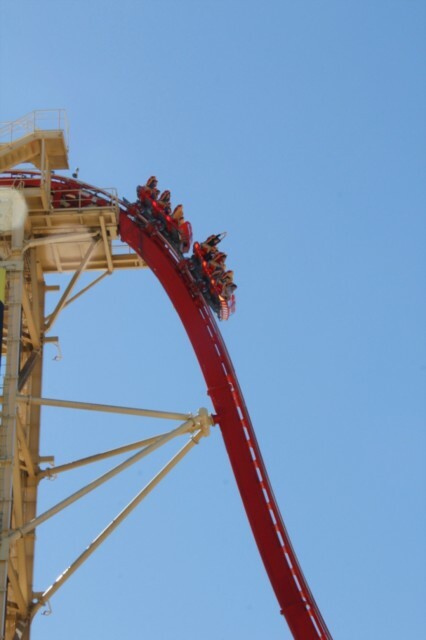 Rip Ride Rockit - the first drop!